ramyamavuloori Default Asked on July 18, 2018 in Selenium WebDriver. Is this possible to pass dynamic elements in HTTP body in Object repository from Data Files?? Execute Automation Test Default Asked on April 19, 2018 in Katalon Studio. Adi Default Asked on April 17, 2018 in Appium. kedar Default Asked on March 16, 2018 in Appium. Sawan Muttha Default Asked on March 5, 2018 in Selenium WebDriver. 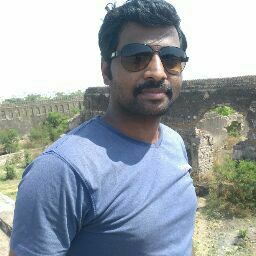 NareshKonda Default Asked on February 13, 2018 in Software Testing. Azharuddin Train Asked on January 30, 2018 in Selenium WebDriver. tnlvenkat Default Asked on January 29, 2018 in Selenium WebDriver. 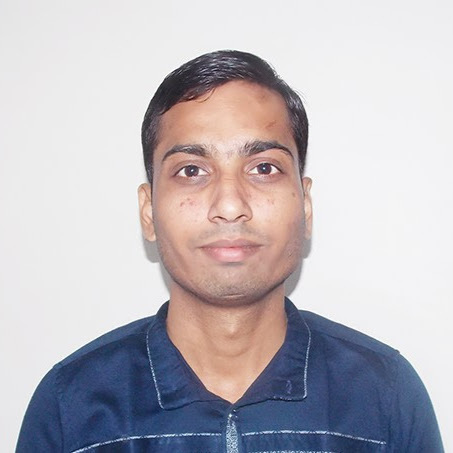 hariprasad p Default Asked on January 23, 2018 in Selenium WebDriver. Shani Default Asked on January 4, 2018 in Selenium WebDriver. What are the different Selenium components? Hi, Iam new to Selenium. Please provide me the different selenium. Thanks in advance. Azharuddin Train Asked on January 3, 2018 in Selenium WebDriver. I need to iterate a scenario in cucumber with different data in data tables, Can I do it? shyam Default Asked on July 7, 2017 in Selenium WebDriver. Maven/TestNG/Selenium – Can I set up multiple tests suites in one testng.xml and run different ones at different times? waynehazle Default Asked on May 25, 2017 in Program QA Automation. How to select multiple checkbox using selenium webdriver? mehulc1890 Train Asked on April 27, 2017 in Selenium WebDriver.